A chain of picture perfect coral atolls in the tropical Indian Ocean, the Maldives is a remote, exotic destination offering exciting surf and top quality facilities. 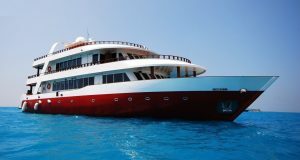 Deluxe, resort-based surf holidays are locally managed by Atoll Adventures, the first surf tour operator in the country, and still the best way to surf the Maldives. 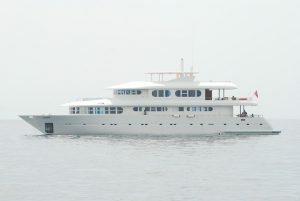 And there’s a choice of live-aboard boat surfaris. 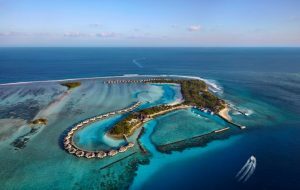 The Republic of the Maldives is a sprinkle of coral atolls and tiny islands in the Indian Ocean, just south-west of Sri Lanka. 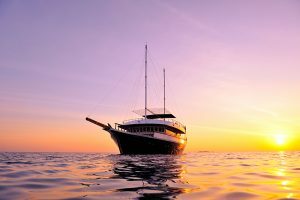 Tourists from around the world come to holiday in the postcard-perfect tropical islands, for the amazing underwater environment and the excitement of diving, surfing and sailing in crystal clear, warm blue water. The Maldives has 3 separate regions. 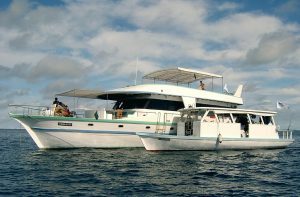 For the surfing adventurer, Outer Atolls Surfaris explore the truly isolated southern atolls on Horizon-2 a fully equipped, live-aboard motor cruiser featuring comfort and reliability without the luxury price tag.